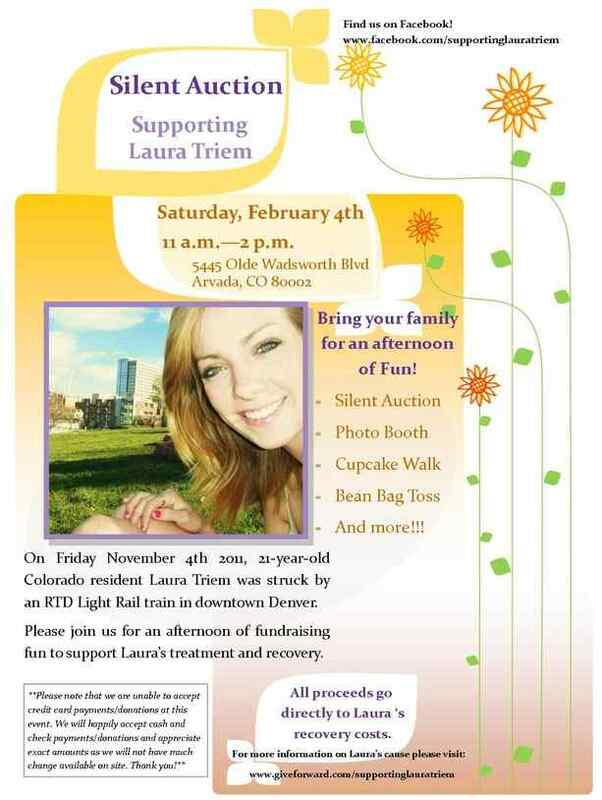 In a previous post, I described the tragic accident that befell college student Laura Triem of Denver, Colorado, when she was struck by a light rail train in early November. This young lady is now going through rehabilitation, and just recently began eating real food. You can follow her progress on Facebook at Supporting Laura Triem, or visit her Give Forward page, which family members and friends are using to help publicize her cause and raise funds for a Special Needs Trust to assist with the needs Laura may have after all her insurance coverage is exhausted. In my last post about Laura, I mentioned that I was making a journal for the silent auction fundraiser being held on Laura’s behalf this coming Saturday. I finished and shipped it off this weekend via FedEx, and hope it will help Laura’s cause. 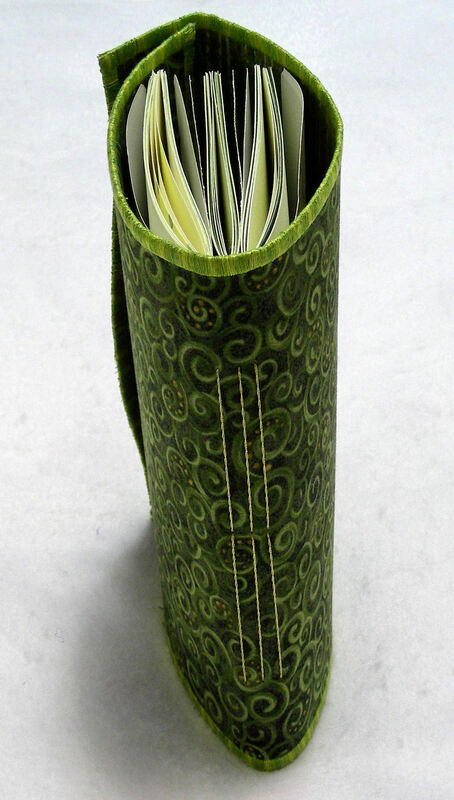 I learned the techniques for this style of journal from an online Sue Bleiweiss class I took a few years ago. 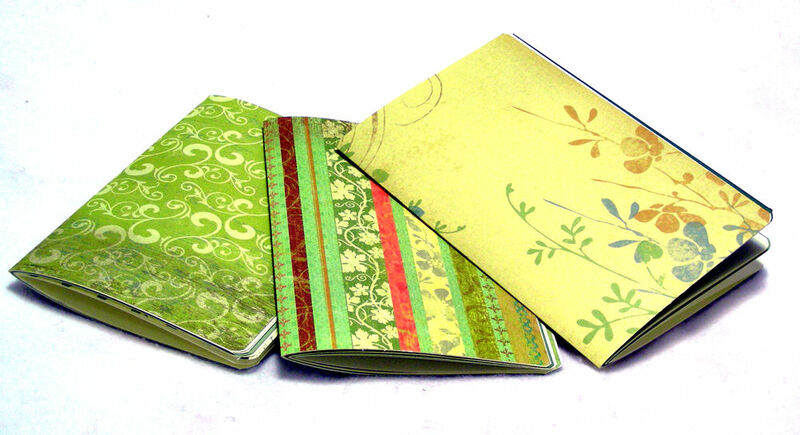 The journal’s cover is made from a combination of stabilizers and fabric. After selecting the fabric and notions, I assembled designer papers to comprise 3 hand-sewn signatures. 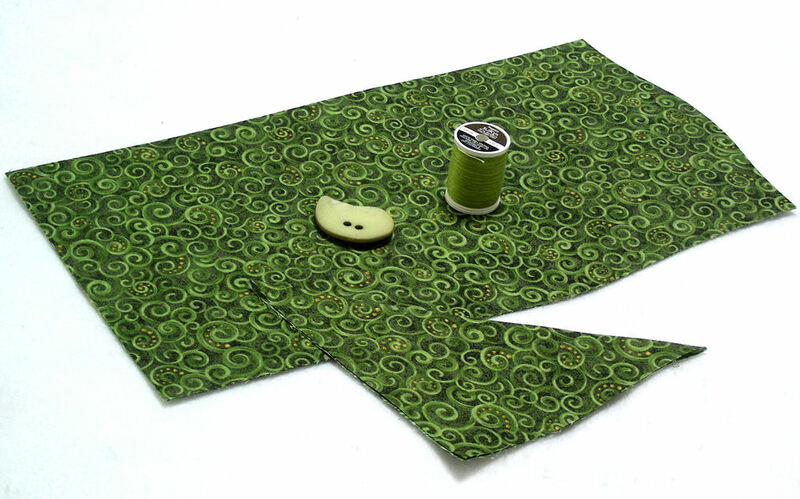 I satin-stitched the edges of the cover with Premium Sulky® Blendables® thread. Usually, I need to go around the edges twice for good coverage. I sewed each of the signatures into place using a simple pamphlet stitch, and added pockets and tags for each signature. I like to use a metallic thread for the signatures. This is what the spine looks like when the signatures are completed. 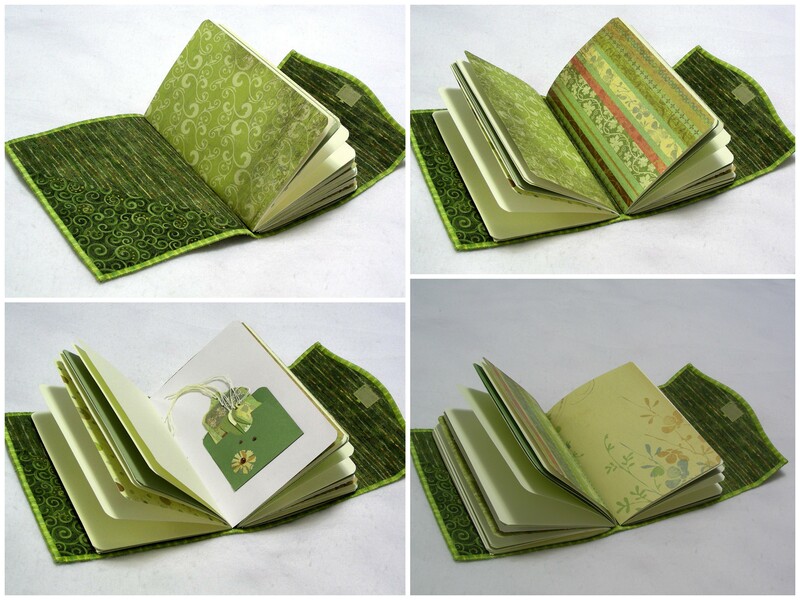 Here is the finished journal! © 2012 Judy Nolan. All rights reserved. Don’t you hate it when your source for a favorite item disappears, or worse yet, when the store that carries it goes out of business? That’s what happened two-and-a-half years ago in June 2009, when Creative Corner, known to locals as the Pink House because it was painted a hot pink, closed its doors after 36 years of business in the historic downtown shopping district of West Des Moines, Iowa known as Valley Junction. Despite its garish exterior, the shop that was likely someone’s house at some point was charming on the inside. Most of the yarn products—many them quite unique—were found downstairs, while specialty threads and stitchery tools were found upstairs in the attic. I was dismayed when the shop closed, since I couldn’t easily find elsewhere locally one of my favorite yarns, a worsted weight blend of silk and wool that I used for felting projects. 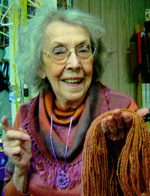 One day when I was reading the newspaper, however, I latched onto an article about the octogenarian owner of Rose Tree Fiber Shop, Rosemary Heideman, who opened a yarn shop near the University of Iowa in Ames in 1988 at the age of 60. She sold yarn, patterns and stitchery tools, taught classes, spun her own wool, and even designed her own patterns. I was delighted to discover that she carried a full line of the silk wool yarn I could no longer get at the closed Pink House. Every time we were in Ames, I dove into the apple basket carrying my favorite yarn to restock my inventory. Sadly, Rosemary retired last year, and the new owner decided to let that same yarn retire. The last time I visited the shop, only a few skeins were left in the dullest colors. Although I couldn’t believe it, I was told that “people weren’t buying that yarn anymore.” To be fair, I was offered the opportunity to do a special order by purchasing 10 skeins in the same color from the manufacturer, but that wasn’t a very appealing offer. I was accustomed to smaller lots in a wider range of colors, spending more than $100 each visit. Time to scavenge again! It wasn’t until this January, when we were driving home from a visit to our son who lives in the Chicago area, that I found a jewel of a yarn shop in St. Charles, Illinois. That shop is called Wool & Company, and though it does not carry my favorite silk wool yarn, it does carry fantastic substitutes in a rainbow of colors. The staff is friendly and helpful, and the shop is filled in every corner with fiber, patterns, tools and inspiration. Wool & Company describes itself as a full service knitting and crochet store. “Our mission is to spread our love of knitting in a fun, creative and informative way,” states their Web site. 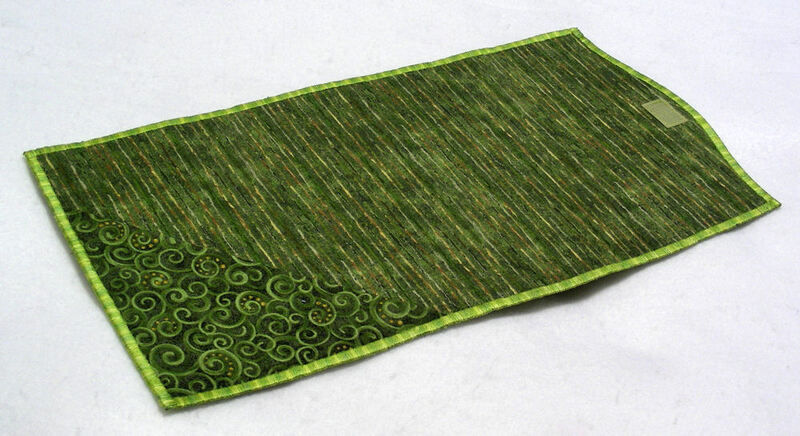 “We have the largest selection of knitting and crochet supplies in Chicago and Illinois. Whether yarn, books, patterns, classes and workshops, needles or craft themed gifts, we’ve got them. Both at our store and online we are always adding new items for the knitter, crocheter and needle arts fan.” The business supports Project Heartstrings, a scarf project that aims to show young girls with eating disorders that handmade scarves are like their bodies: imperfect but of great value. Wool & Company also has plenty of charity yarn that is available, just for the asking. They do ask that you complete a form describing your cause, and that you supply photos of the completed project, so they can inform those who donate the yarn how it is being used. One of the unique online services that Wool & Company offers is a Chicken Auction, which involves bidding on clearanced yarns. If you win the bid, the yarn is shipped to you. Here are some of the wonderful yarns I purchased. 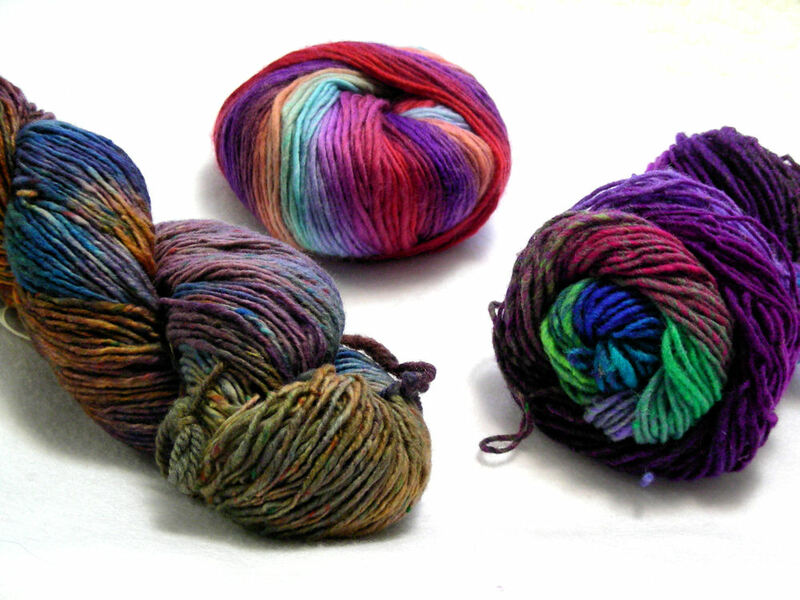 What great yarn sources, especially online, have you discovered? One of the things Etsy sellers do for each other is celebrate each other’s business and personal successes, but also commiserate with and support each other during times of difficulty. On one of the teams to which I belong, Boomers and Beyond Etsy Street Team (BBEST), fellow team member Judi Brandow shared with us the story of Laura Triem, her son’s girlfriend. In early November, this vivacious young lady, a college student studying forensic anthropology, was on her way to work. Distracted, she accidentally crossed in front of a light rail train, was struck and sustained serious injuries, including brain trauma. 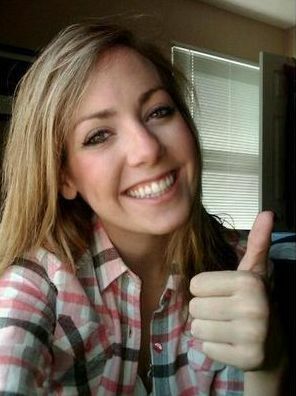 Although I do not know Laura personally, I was touched by her story, which you can read about HERE. Friends and family members are pulling for Laura, holding a Silent Auction fundraiser on her behalf on February 4th, 2012. If you are interested in finding out how you can help, please contact Judi Brandow through her Etsy shop, Pickleberry Trifles. You can follow Laura’s progress on Facebook at Supporting Laura Triem, or visit her Give Forward page, which family members and friends are using to help publicize her cause and raise funds for a Special Needs Trust to assist with the needs Laura may have after all her insurance coverage is exhausted. 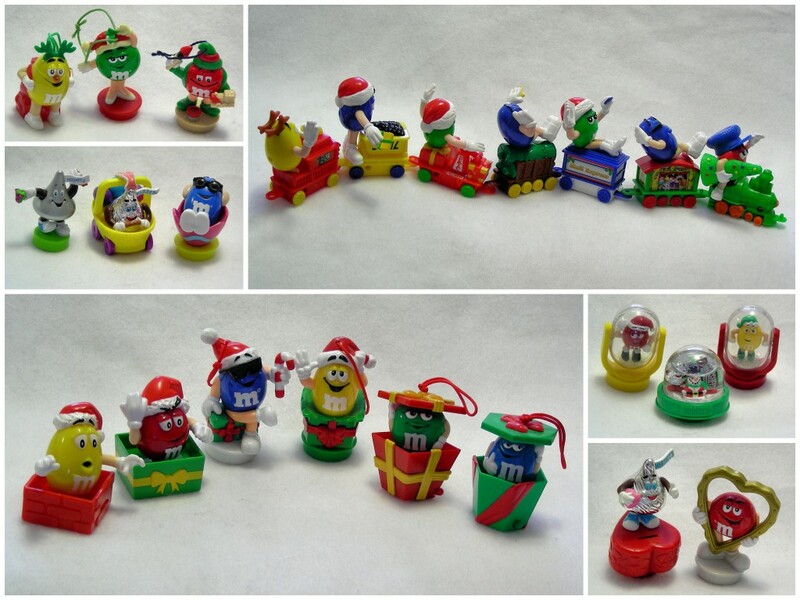 As for myself, I am sending Judi a collection of M&M ornaments in the hope that she can use them for Looney Jars (jars filled with items that are available for smaller donations). 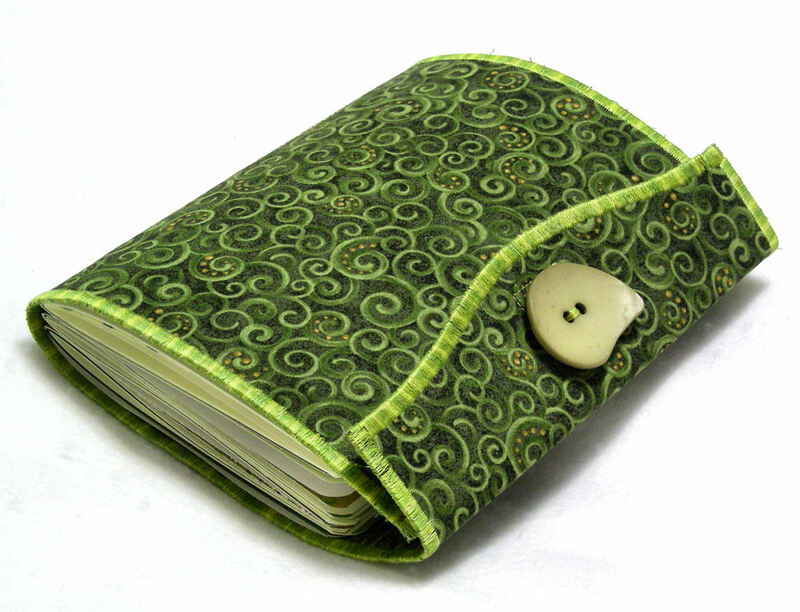 In the next week, I will finish and ship off to Judi a handmade journal that can be auctioned off.